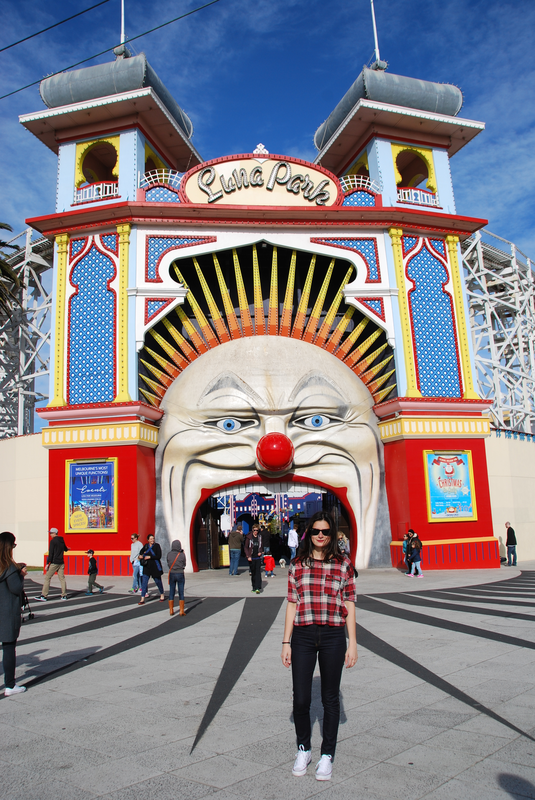 I celebrated 4th of July at the Luna Park in St. Kilda! I hope everybody Stateside had a wonderful holiday. 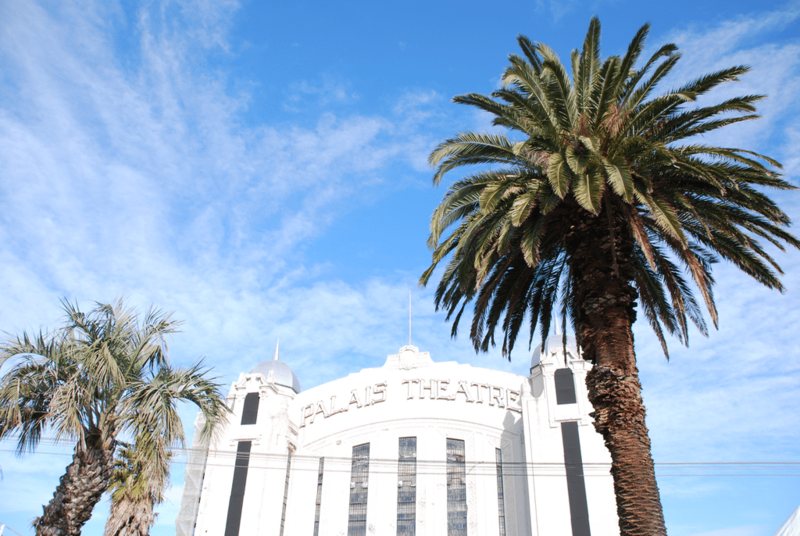 It was such a beautiful sunny day in Melbourne and I’m still in awe that it’s winter. (Sorry if I say that in every post!) 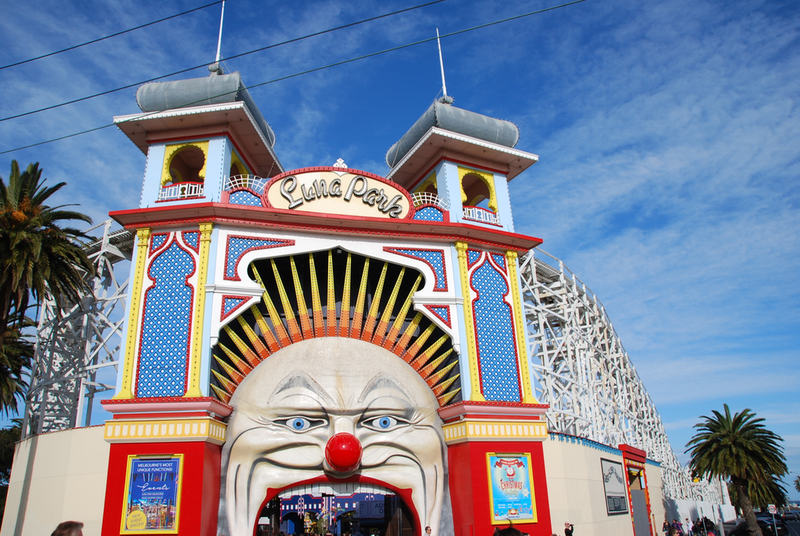 The Luna Park is right by the pier where penguins live. Apparently they come out late at night, so I might need to look out for them another night. 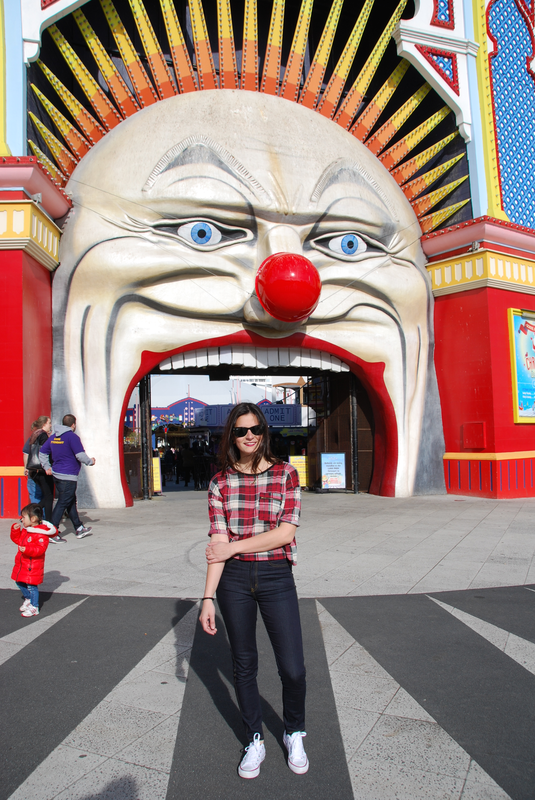 I’m wearing these awesome tailor fitted, made in Australia high waisted jeans. Say that three times fast. 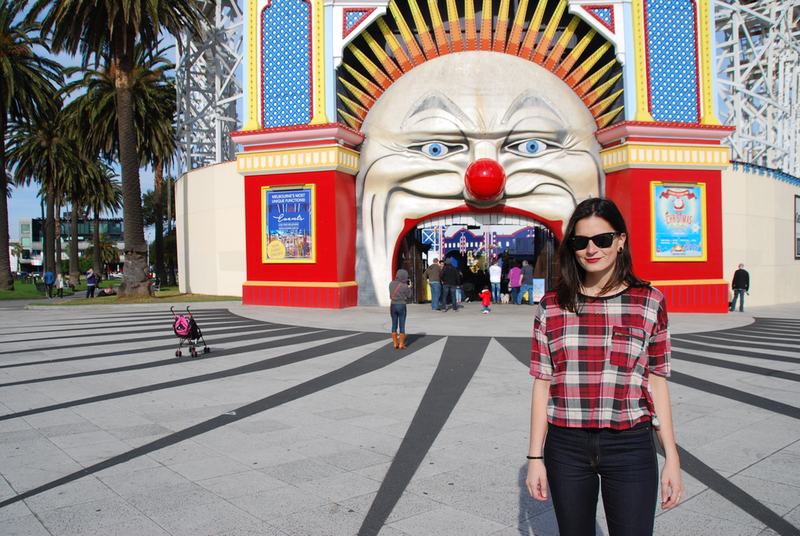 My sister took me to this little shop in Brunswick (sort of like Wicker Park/Bucktown) and we both got our dream jeans for just fifty Australian dollars which is like forty bucks. I couldn’t believe the price tag which included alterations. I might have to come back every year just to get jeans (wink wink)!